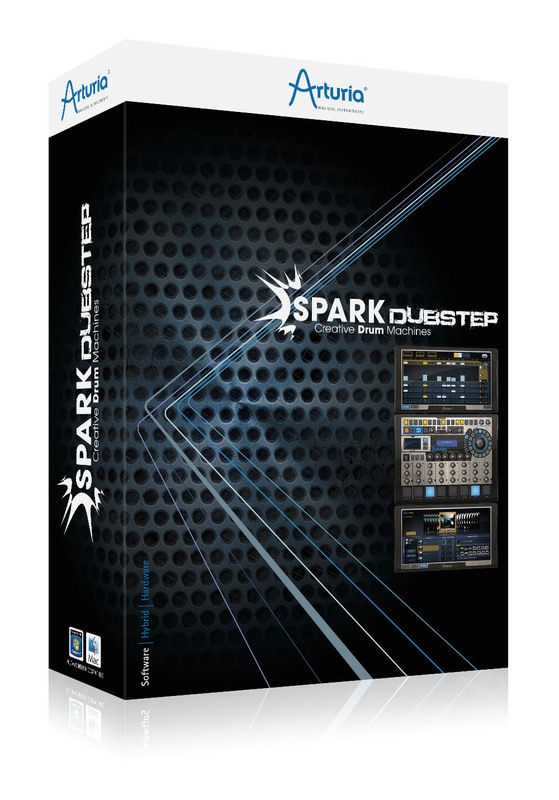 SPARK DubStep brings a complete and powerful production suite to the Dubstep producer. Featuring a comprehensive library of 30 kits / 480 instruments created in partnership with Sample Magic, SPARK DubStep delivers unparalleled punch. From atomic wobble basses, to filthy FX and dirty drums, everything is at your fingertips in one single and easy to use interface. 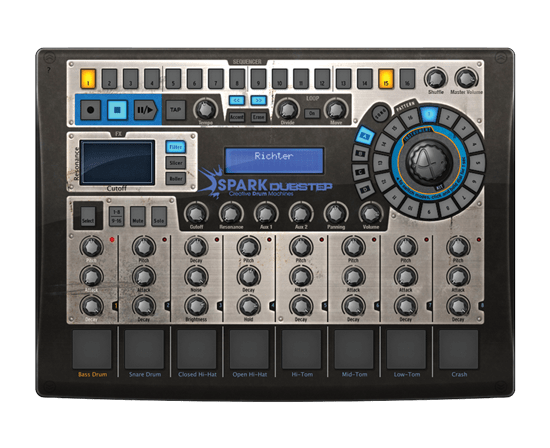 I love that Spark combines the functionality of a drum machine with a powerful sequencer to enable many new creative possibilities. An essential addition to my studio setup. SPARK Dubstep gives you 30 different kits ranging from pure wobble anthems to revisited EDM and Hip Hop tracks on dub steroids. Stocked with more than 960 pre- programmed MIDI patterns that you can customize to meet your needs, Spark’s Step Sequencer makes track creation a breeze. Whether you’re in the studio or at the club, SPARK Dubstep has you covered. Manipulate your rhythms with the FX Pad; stutter and twist your phrases with the Looper and Slicer, and use Real-time automation on all parameters. SPARK Dubstep gives you 14 high quality effects. Turn up the bass and feel SPARK’s unparalleled sound quality based on virtual analog synthesis (TAE®) and high resolution sampling. 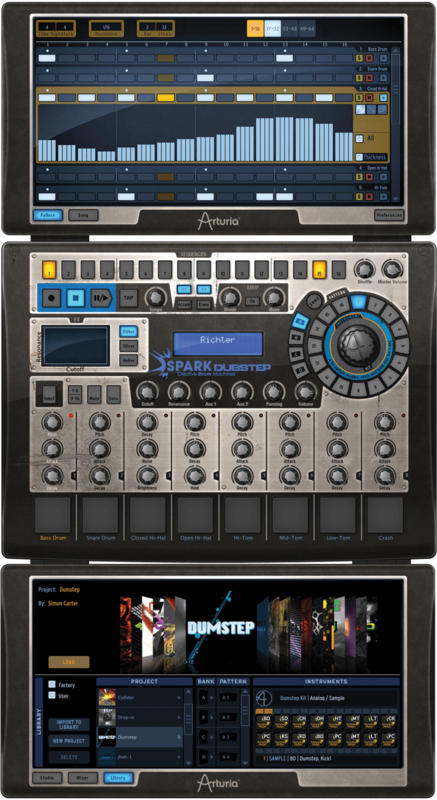 SPARK Dubstep is playable through the Spark Creative Drum Machine hardware or any MIDI keyboard or drum pads.